Afraid of the dentist? Don’t worry; millions of Americans have the same fear. When it comes to dental health, most people would prefer to avoid visiting their dentist. Some don’t want to go simply because they are busy. Others would rather not be scolded about the fact that they don’t floss. Then, there are those who are absolutely terrified of the dentist. Whatever the reason, staying out of the dentist’s chair is a common preference. But there are oral health consequences that come along with the choice to keep away from your dental caretaker. So, let’s talk about things that might help you to face your fears and get rid of the dread you feel when you have to go to the dentist. Let’s begin with the biggest problem: fear. With so many people being afraid of the dentist, it’s important to address the anxiety and fear that people face. If you feel anxious about visiting the dentist, you’re not alone. You are one of numerous people who feel entirely uneasy about this subject. Maybe, you even feel a little embarrassed about having someone look in your mouth. This is completely understandable. But it is also something that shouldn’t stop you from getting the proper care of your teeth. 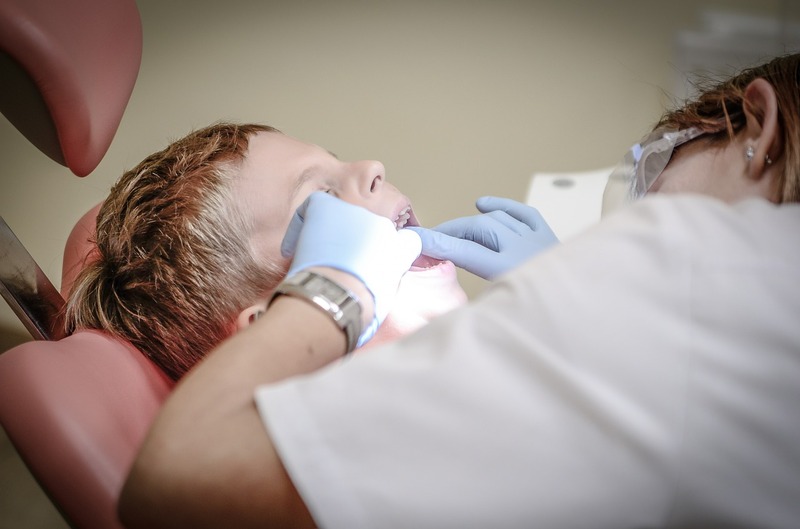 Dentists are trained professionals who simply seek to help people gain dental health. So, don’t worry! People who have phobias of the dentist aren’t just uncomfortable with the dentist. They are seriously afraid of the dentist. It may be a little more difficult to overcome a phobia than anxiety. But, it can be treated. One of the best ways to overcome a real fear like this is simply to face it. Tell your dentist how you feel and let him or her coach you through the whole process. Without a doubt, most dentists have helped several people become more comfortable with visits. We get it. Medical expenses in general can be too much on you. If you work a lot or have an otherwise demanding schedule, you may feel like you don’t have time to visit the dentist as often as you’re supposed to go. But, finding a great dentist who will work hard to fit into your budget and onto your packed calendar is a good place to start. Okay, so now you know that you’re not alone, you know that there are amazing, professional dentists who are willing to work with you. So, now what? If you live in South Florida and need a great dentist, Dr. Jamie J. Alexander is the right choice for you. Facing the dread of dental visits is much easier with the help of an understanding and knowledgeable dentist! © 2016-2018 Dentalmedicineblog.com All rights reserved.